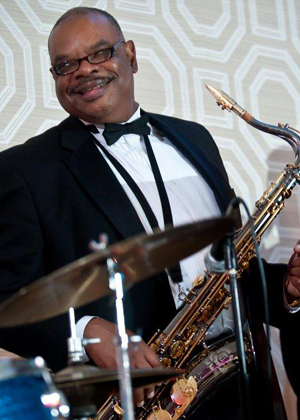 Congratulations to Dr. Kenny Powell who recently accepted the Adjunct Performance Faculty position at the University of Pittsburgh. 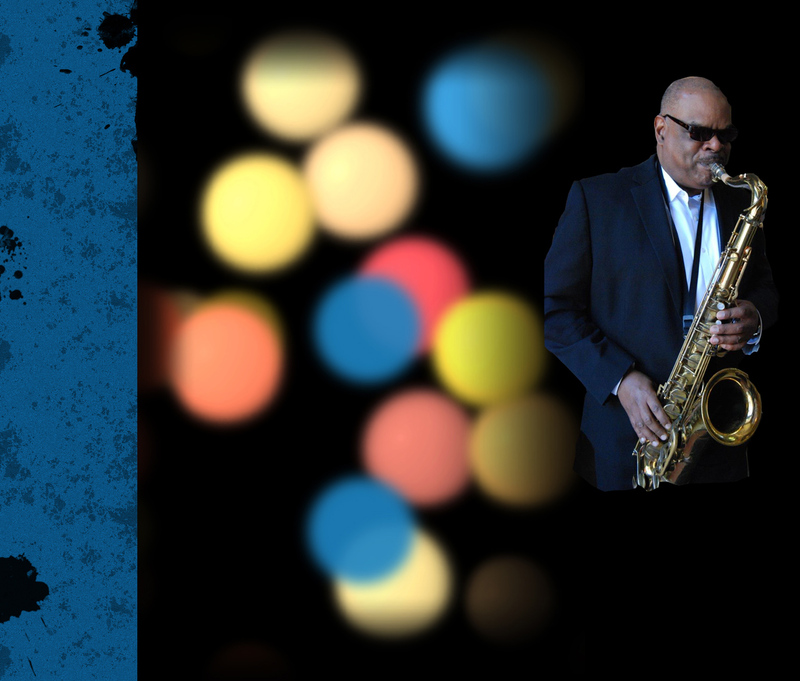 He will be responsible for Jazz Flute and Jazz Saxophone instruction. 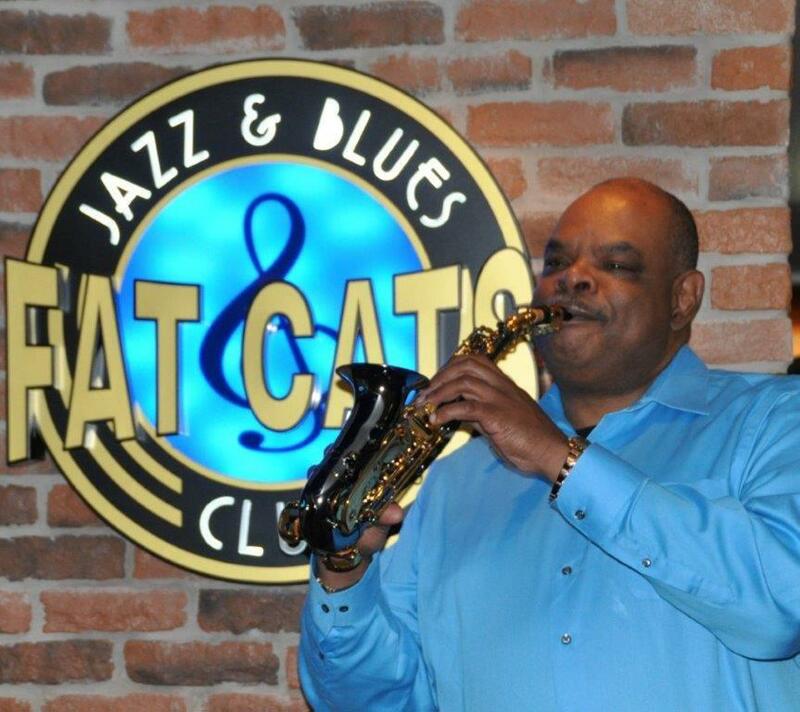 Fat Cats Jazz & Blues Club is located on Deck 6 of Norwegian Cruise Lines, “Epic”. 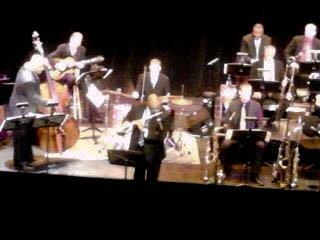 This Club has a split personality featuring both jazz and the blues and a great reputation for consistent talent. 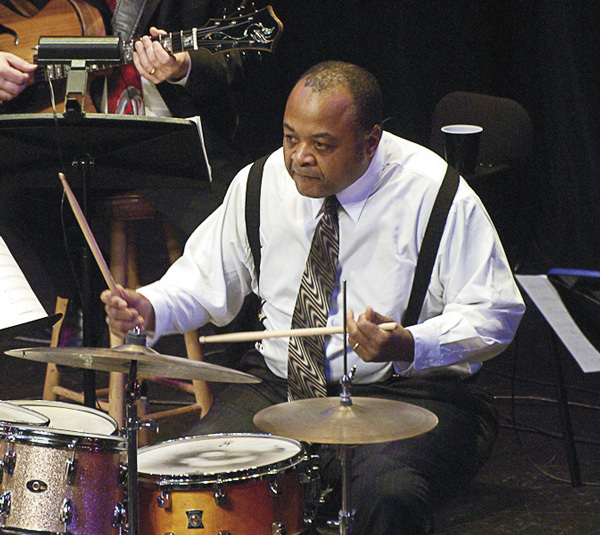 By day, jam with the performers – at night, the professionals hit the stage. It looks like Kenny has his sea legs. 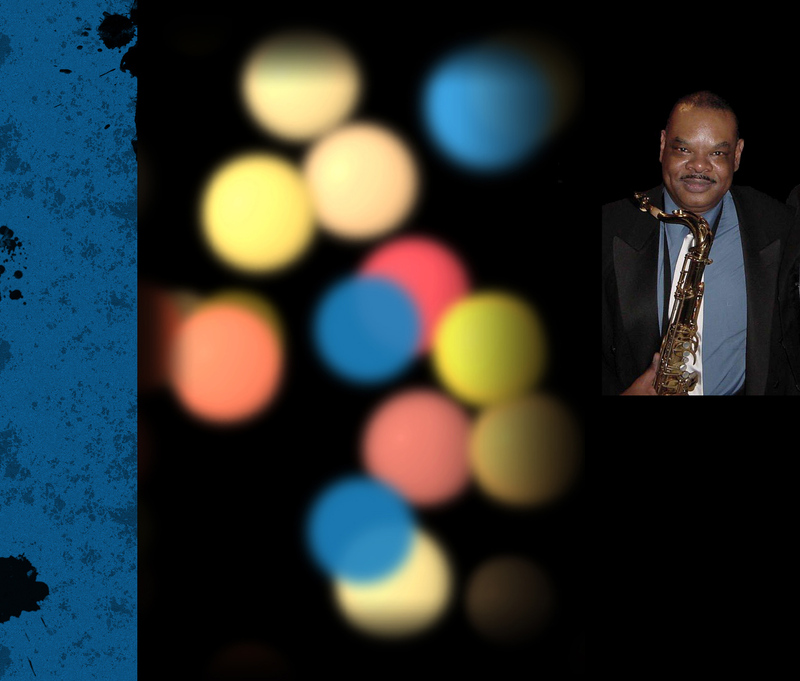 The Cannonball saxophone company recently added Dr. Powell on their website recognizing him as a distinguished educator who performs on Cannonball instruments. 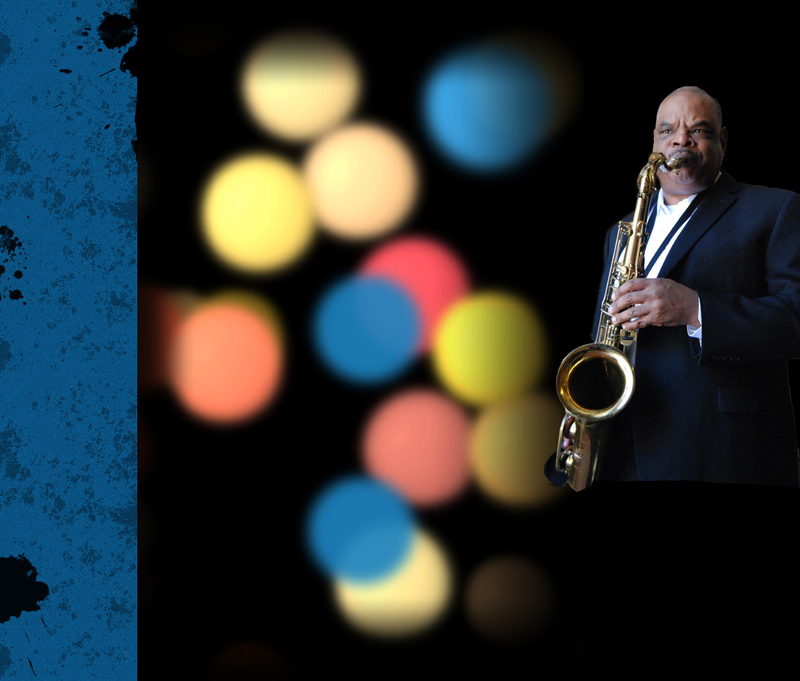 On October 10 , Lincoln Park Performing Arts Center presents Jazz in the Box featuring Kenny Powell and Red Velvet. 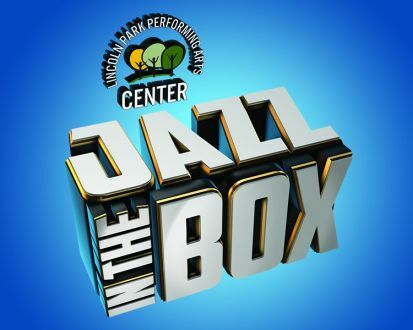 Jazz in the Box is a series of four jazz concerts that showcase the best of local jazz in the Center’s unique studio theater. 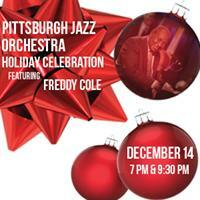 Different groups will bring their smooth and mellow jazz sounds for a terrific evening of entertainment. 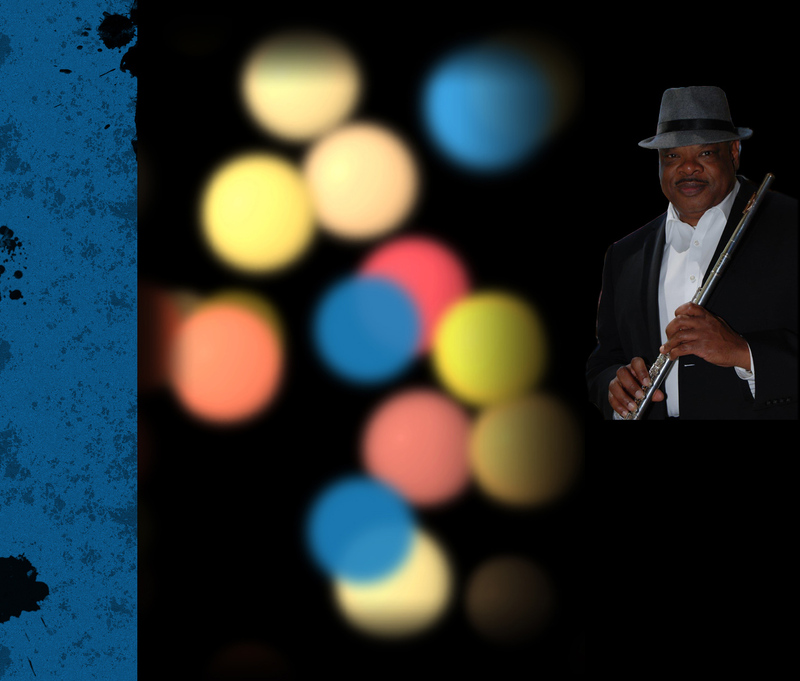 Kenny’s performance is the second in the series. 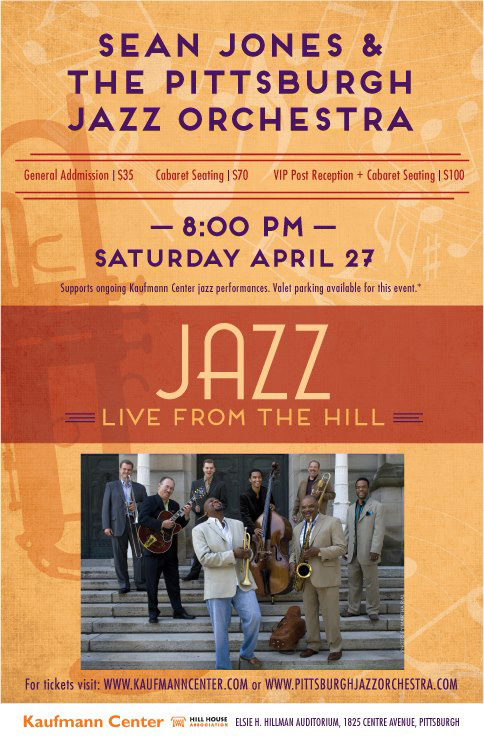 Click here or on the Jazz in the Box image to see the full Poster with details. 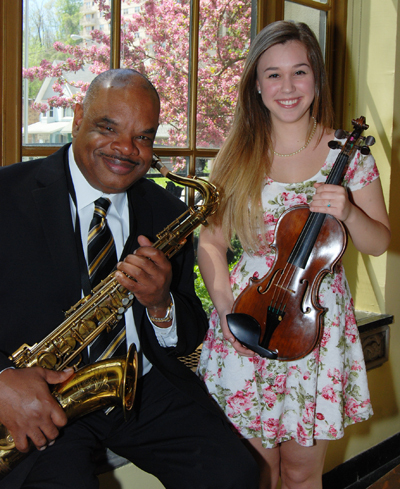 When PA Cyber student and outstanding violinist Gabrielle Faetini was asked to perform as part of jazz ensemble for a doctoral recital at the University of Pittsburgh, she didn’t know it would put her on stage with a PA Cyber senior administrator, Dr. Kenneth Powell. The Pennsylvania Cyber Charter School website tells the story. Read it here.